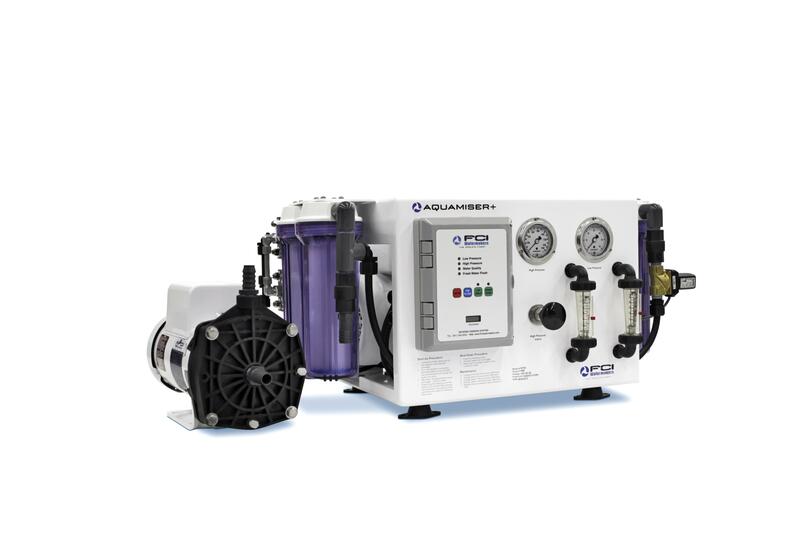 The Aquamiser Series offers the next level in programmable settings and remote operation in an affordable alternative to the full featured Max Q Series. Packed with practical features such as automatic fresh water flushing to provide for many years of trouble free use in the field and the ability to control the operation of the watermaker remotely make the Aquamiser + Series the first choice in high quality value for money water production. With production outputs ranging from 39LPH to 284LPH the Aquamiser + Series is available in both Framed and Modular configurations to suit any installation requirements. “No 1 choice here in Australia” Please contact Products@allmarineservices.com.au for further information. Please contact Products@allmarineservices.com.au for further information. The Aquamiser Series offers the next level in programmable settings and remote operation in an affordable alternative to the full featured Max Q Series. Packed with practical features such as automatic fresh water flushing to provide for many years of trouble free use in the field and the ability to control the operation of the watermaker remotely make the Aquamiser + Series the first choice in high quality value for money water production. With production outputs ranging from 39LPH to 284LPH the Aquamiser + Series is available in both Framed and Modular configurations to suit any installation requirements.